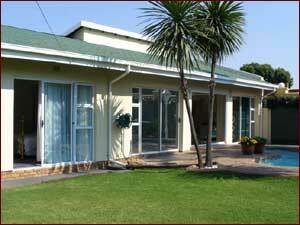 Araluen Cottage is a 4 star cottage and TGCSA establishment conveniently located in Farrarmere, a peaceful suburb in Benoni. This 4 star cottage is a mere 15 minutes' drive from the OR Tambo International Airport as well as from the Johannesburg and Pretoria CBD's. The Araluen Cottage is a suitable option for both tourists and businesses that are searching for a good location to stay in Gauteng, close to all major attractions. The Araluen Cottage offers both a self-catering and bed and breakfast option. 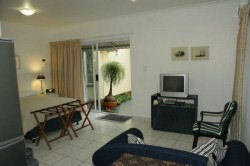 TV with DSTV in each room. Rooms are equipped with safes, hairdryers, and tea and coffee making facilities. If you would like to make a booking with this 4 star cottage, do not hesitate to contact the Araluen Cottage today to avoid disappointment.